Home / BATTLEGROUND / PUBG / Analyze of the great Game! - BATTLEGROUND, PUBG. Analyze of the great Game! - BATTLEGROUND, PUBG. PlayerUnknown's Battlegrounds does not have a catchy story. In fact, the game does not have any type of mention for what is happening; the game is simply there to be checked out. 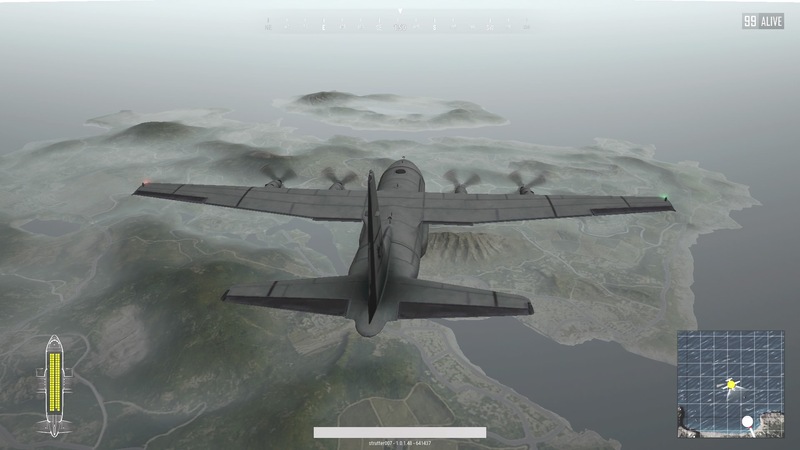 The idea of ​​PUBG (acronym for which the game is known) is quite simple: you are thrown on an island and will have to face another 99 players online to decide who will win. 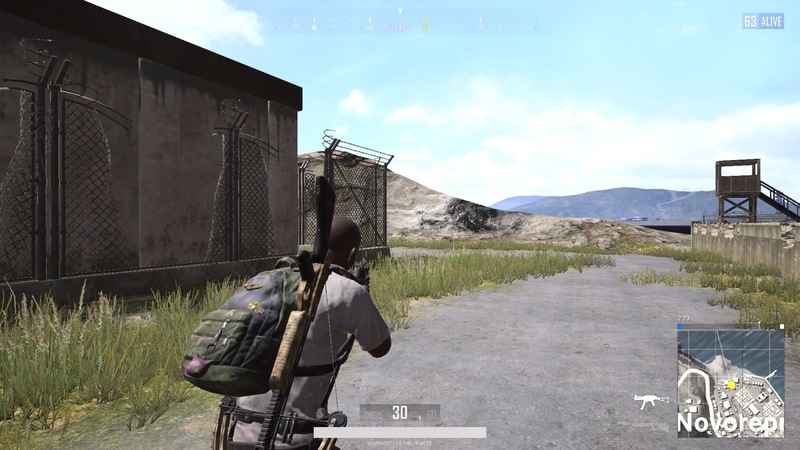 When you jump off a plane on the island, you will not have any equipment to aid you in combat. You will then have to scour all the corners of the stage to only be able to equip yourself and leave for the duel. And here boredom begins to become a factor that will accompany you for a long time, because for a long time you can wander the map without finding anyone, which gives the impression that you are really alone on a desert island. You can say that for some time, the game looks like those known "walking simulator" where you walk and walk and seems to have absolutely nothing interesting to do. This is due to some players who decide to avoid a direct confrontation and prefer to let other players kill each other so that they end up having a much better chance of winning. In addition to not making much sense here, since the premise of PUBG is combat, the game ends up becoming very monotonous. You can have a little more fun playing group and double modes. If you can tune in to your group, the game can take advantage of the fun between friends to be a little better. However, in a general way it ends up being just more of the same. 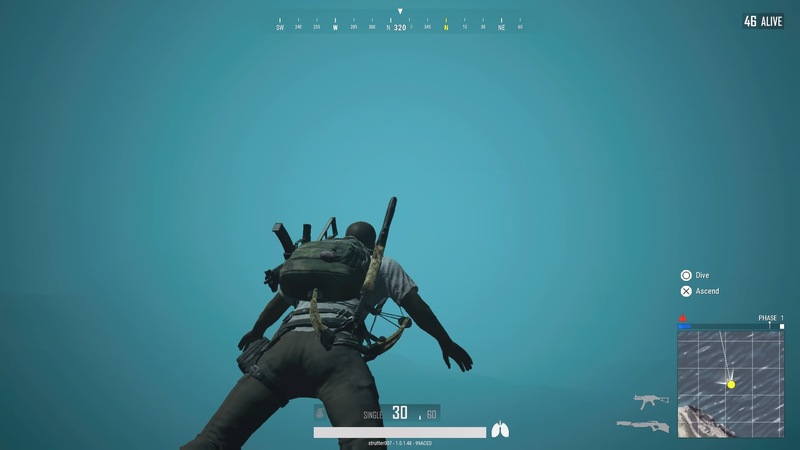 The presentation of PUBG leaves a lot to be desired. Although the maps are gigantic and with numerous places to be searched for equipment, the animation itself needs very simple care. Graphically, the game seems unfinished even for a game of mobile handsets. As mentioned above, there are several places on the maps, but they all do not have a decent level of detail that deserves some kind of praise. The movement of the characters is not fluent and commands do not respond in a precise way mainly because the characters look like robots in their way of moving. 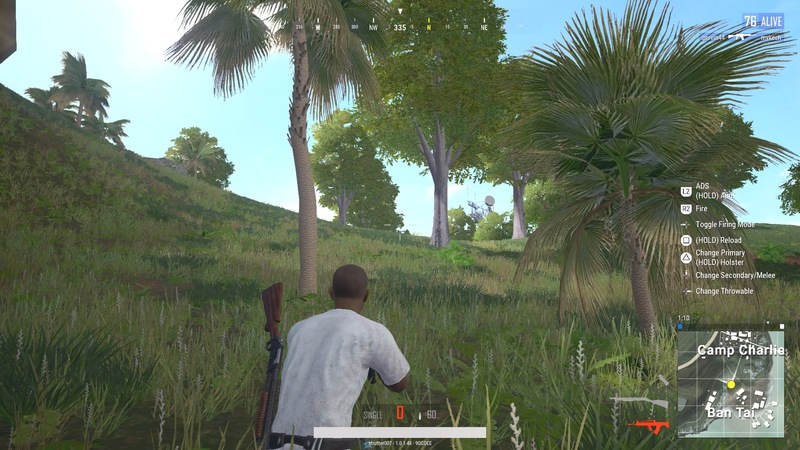 PUBG is a shooting game that does not provide basic mechanics of the genre accurately, which leaves the experience even more bearable. What is saved in your presentation is the sonority. 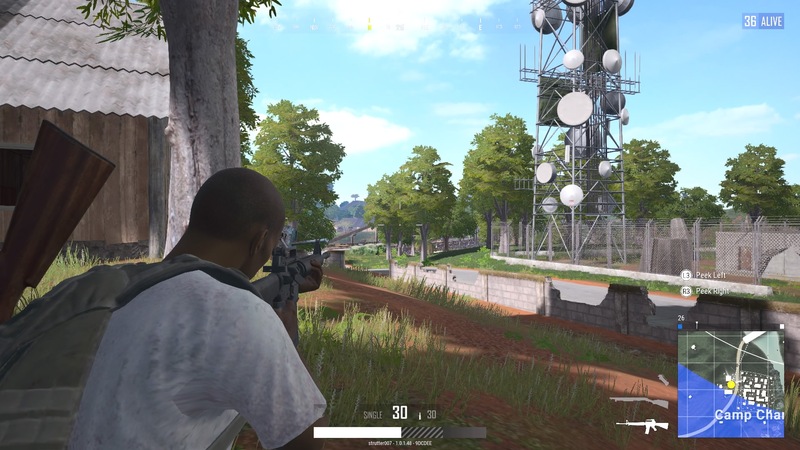 The sound system really allows the player to know where the noise from a shot is coming from, the footsteps of another player if he is inside a house next to you, where he is coming from if he is driving any of the vehicles scattered throughout the map, etc. In addition, the sound effects of weapons are well made. The game presents a good variety of weapons and the sonority of each of them varies proportionally. If the game lacks in the presentation issue, it delivers an interesting number of weapons and equipment. The variety is amazing and the amount scattered around the scenery also helps a lot. You also get equipment by eliminating enemies.